Deutscher Kaiser. Ihr Hotel in Heidelberg. 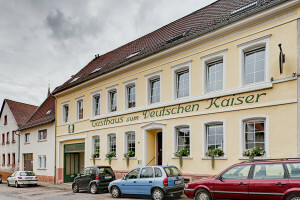 The Heidelberg Hotel “Deutscher Kaiser” is located in the heart of “Handschuhsheim”, a northern part of Heidelberg. The center of Heidelberg can be reached within 7 minutes by tramp, which can be accessed 3 minutes far from the hotel. Handschuhsheim itsself houses some shops and restaurants. The hotel is located in a quiet area. 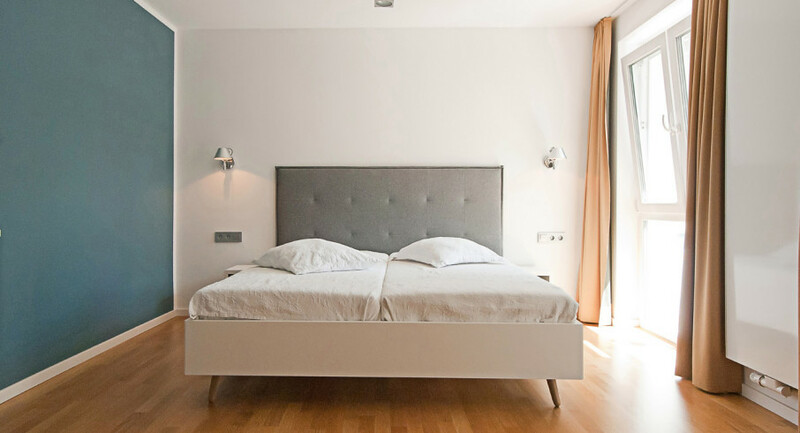 The whole hotel was redeveloped from the ground up in 2006 now blends classic buildings with contemporary comfort and modern technology and houses in addition to 17 hotel rooms and studios, a classic sports bar. 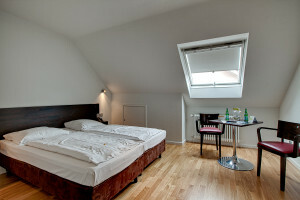 We look forward to welcoming you to our Hotel Heidelberg in Handschuhsheim. The eight standard rooms (approx. 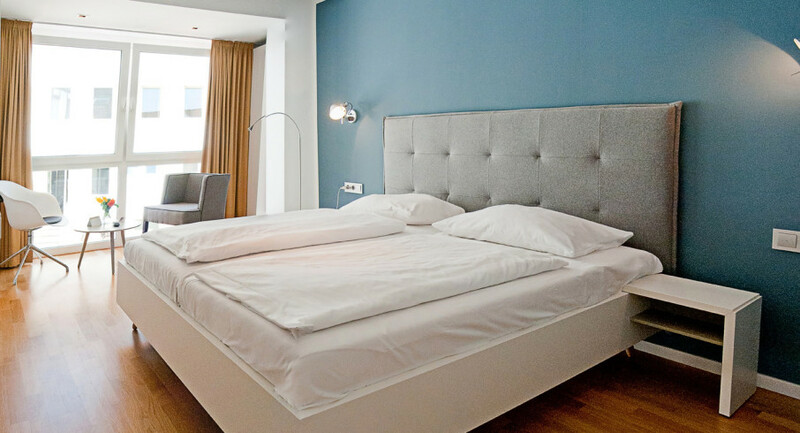 14sqm-30sqm) of the hotel “Deutscher Kaiser” were completely renovated in winter 2011-2012 and can accommodate up to 2 people. 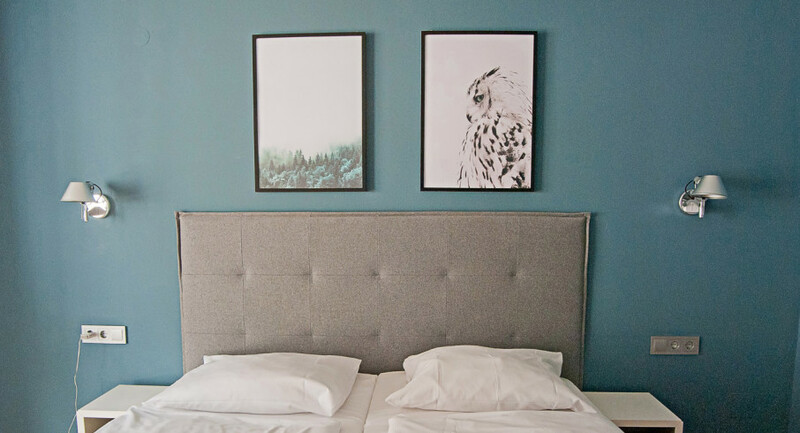 The hotelrooms now correspond to, how the “Ateliers”, a high standard. 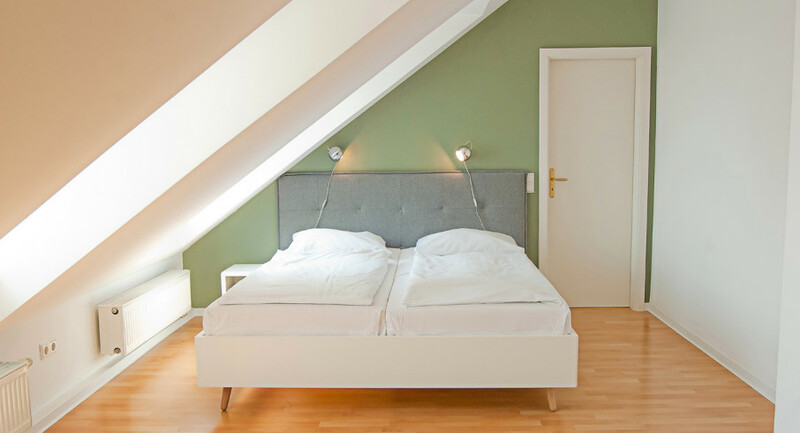 The nine Hotel-Ateliers (30 – 55 sqm) of Hotel Deutscher Kaiser offer room for up to 4 persons, Boxspringbeds and a highly comfortable Standard. 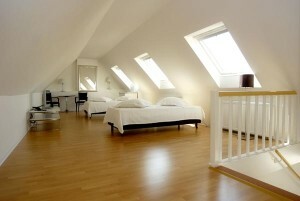 All Ateliers got 1-2 rooms and are equipped with bathes. 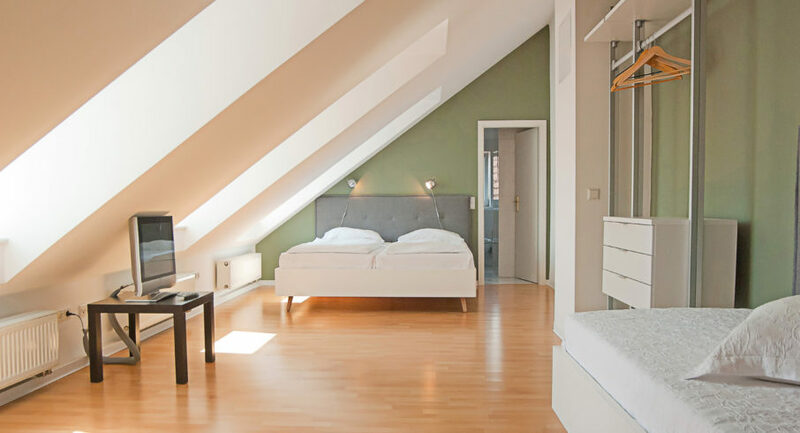 Boardinghouse – We are happy to offer our guests the possibility of long term rental in the “Stammhaus“. In addition all studios are equipped with a Pantry-kitchen. 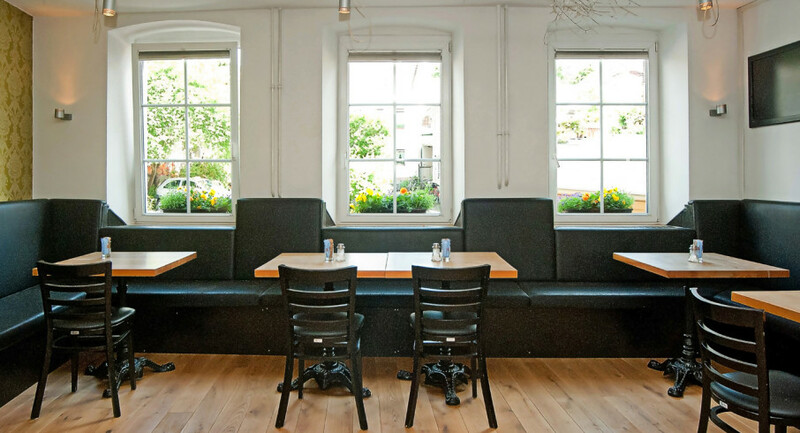 For longer term stays (minimum 2 weeks) you get a price on request. All hotel rooms have ISDN-telephone, a small desk, hairdryer and flat screen TV. Wireless Lan is available free of charge. 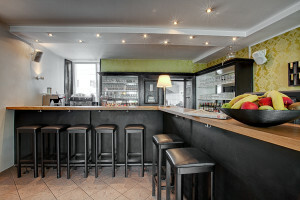 Experience the concentrated sports atmosphere at the “Sportsbar Heidelberg of hotel Deutscher Kaiser”. 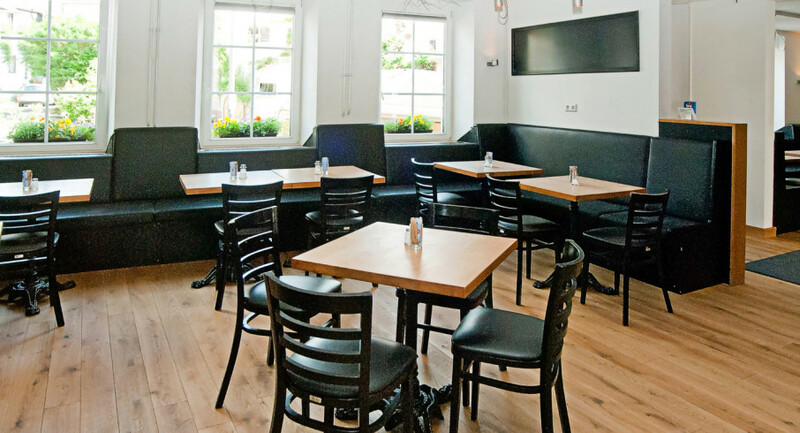 Watch your team with excitement, get carried away by the cheering of the others and take the offer of our meals and drinks. 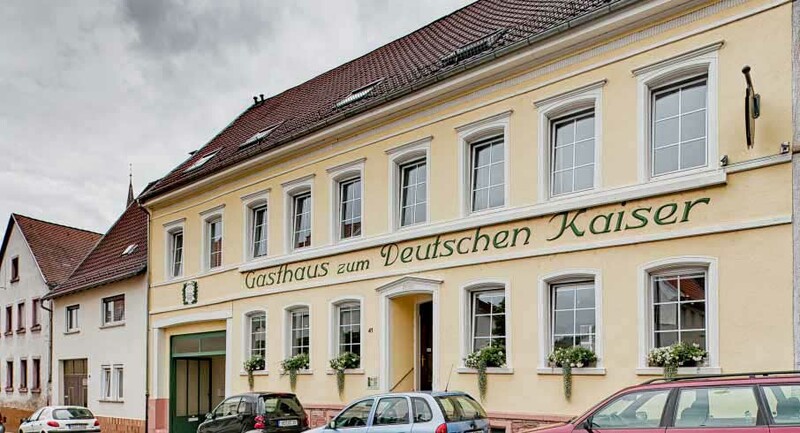 The hotel “Deutscher Kaiser” is the ideal alternative for your party up to 50 people. 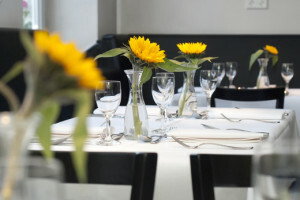 A casual meeting with wine, beer and snacks is just as possible as an elegant dinner or buffet (the German Emperor has a fully equipped professional kitchen). Write a Hotel Review for the Hotel Deutscher Kaiser. 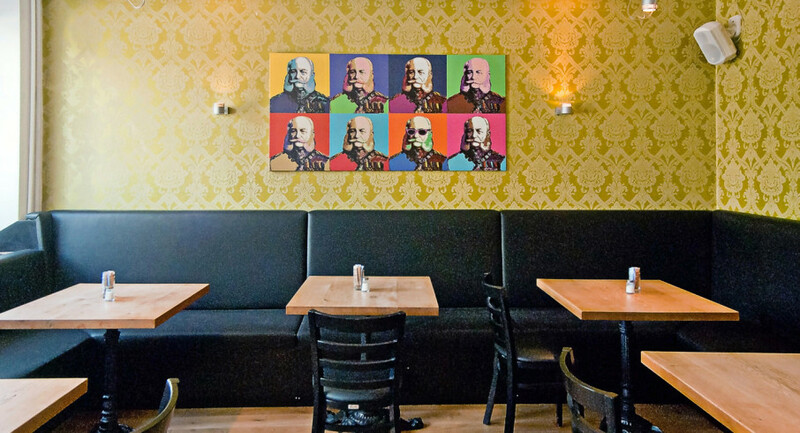 We want to know how you enjoyed it with us. Heidelberg is a major city in “Baden-Württemberg“, which is located directly at the “Neckar” and is notonly a popular destination for a city break because of its attractive location. Many interesting sights you can explore in this famous university town. 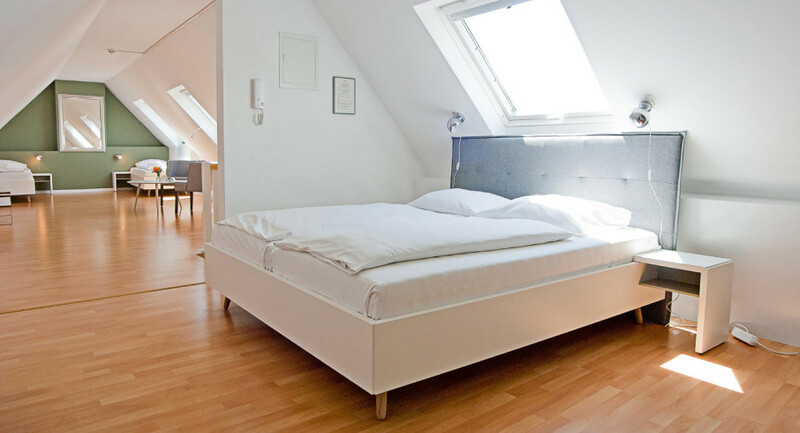 Hotels of all categories and price ranges can be found in the city of Heidelberg. 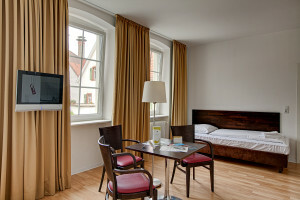 A Heidelberg hotel can be, for example, be booked online and the local travel agencies offer suitable accommodation. The hotel is a good starting point for sightseeing tour.